Whether companies are looking for a fleet of confident and spacious small vans, or a small business needs a versatile vehicle that can serve as both cargo transportation and mobile workshop, there have been multiple new models flooding the market recently. 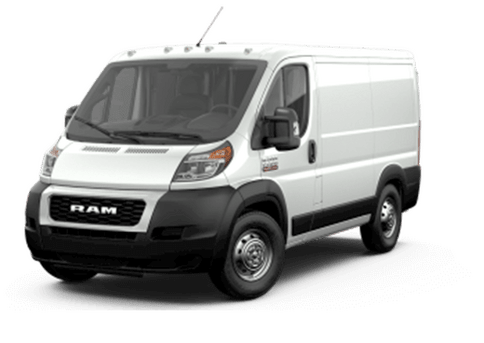 In this 2016 Ram ProMaster City vs 2016 Ford Transit Connect comparison, we are going to look at two of the top small minivans in the market. Each of these models is available in both cargo van (optimized for transporting cargo) and wagon (designed for passengers) models. 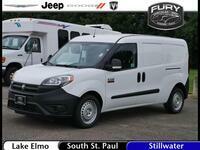 Our comparison is going to focus on the cargo option, and especially focus on the least expensive base trims. The 2016 ProMaster City is available in a single wheelbase size. In cargo configuration it can hold up to 131.7 cubic feet of supplies, while the wagon option tops out at 74.1 cubic feet when also loaded with five passengers. With those seats folded down it can hold 101.7 cubic feet. The 2016 Ford Transit Connect is available with both a long and a short wheelbase option, however, neither of these models can hold as much as the ProMaster City. The long wheelbase comes closest, with an available 128.6 cubic feet. The Transit Connect wagon can hold seats for up to seven passengers. While the Ram minivan in this 2016 Ram ProMaster City vs 2016 Ford Transit Connect comparison clearly has some significant advantages when it comes to interior space, its positive points do not end there. 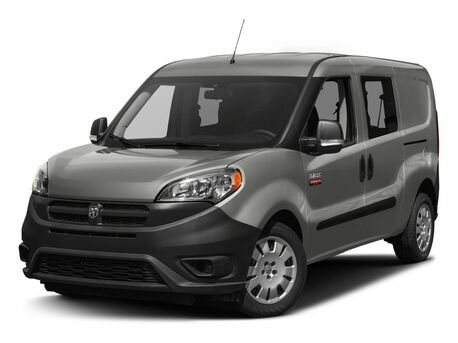 The only engine option in the ProMaster City, a 2.4-liter four-cylinder, produces 178 horsepower and 174 pound-feet of torque, which is more than the 2.5-liter four-cylinder base engine in the Transit Connect. The 2016 Ford Transit Connect has two engine options. 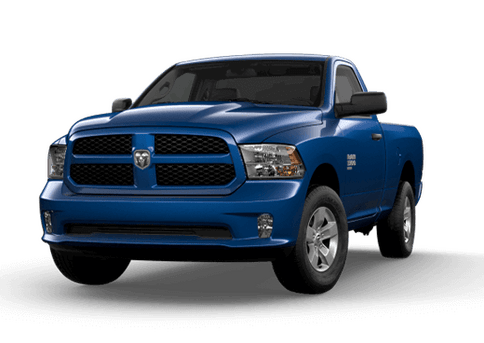 The more expensive optional powertrain offers more power and torque than the single engine in the Ram model. However, that engine also comes with an increase in price that a small business doesn't need. Moreover, even with the advanced engine option, the 2016 Ford Transit Connect offers less maximum payload than the 2016 Ram ProMaster City. 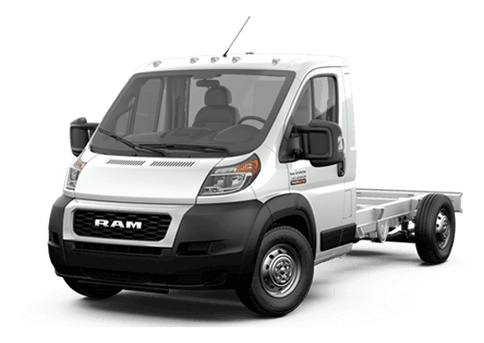 The 2016 Ram ProMaster City also offers better mileage than the Transit Connect. 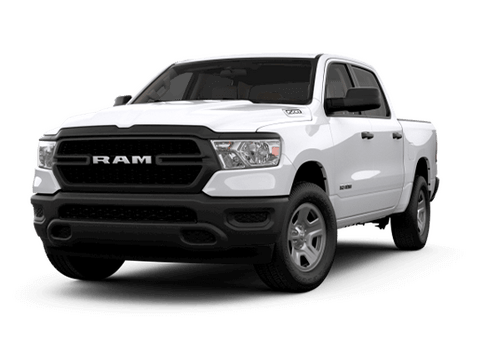 To learn more about this comparison, or to take a test drive of the 2016 Ram ProMaster City at the Fury Ram Truck Center in Lake Elmo. 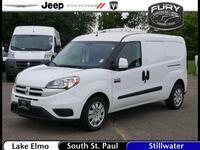 MN, contact a member of our team at 888-628-7751.